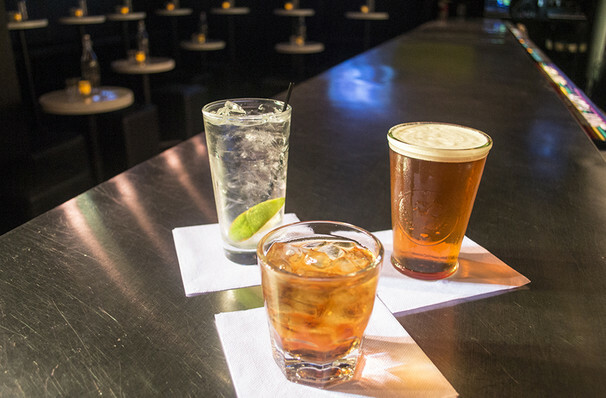 Why See The Imbible: A Spirited History of Drinking? Now in its third smash hit year! Join world-renowned mixologist and raconteur Anthony Caporale for a boozy romp through the history of spirits and cocktails in this new play with drinks and music! 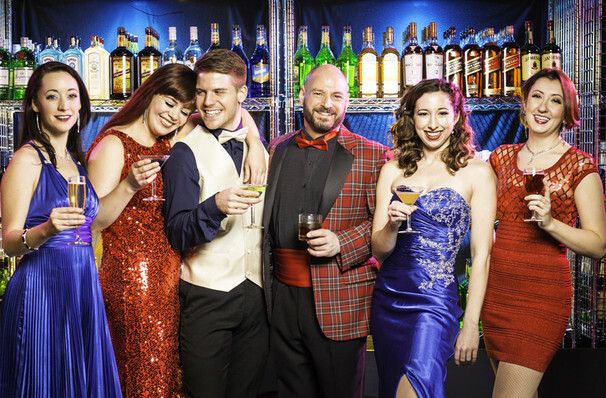 Now playing at the New World Stages, The Imbible sweeps audiences along a 10,000-year journey through history and across the globe accompanied by craft cocktails and the vocal stylings of The Backwaiters acapella group! The Huffington Post says The Imbible is "an absolute must-see!" Sit back and enjoy the music and drinks while Anthony holds forth on the history and science behind alcoholic beverages, traces their economic and political impact on our cultural development, conducts live demonstrations of brewing beer and distilling spirits, and - like any good bartender - keeps his guests laughing throughout the night! 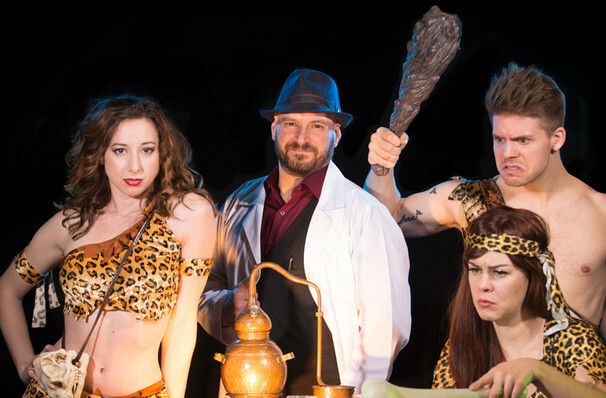 The New York Times declares The Imbible is "the best Fringe deal!" 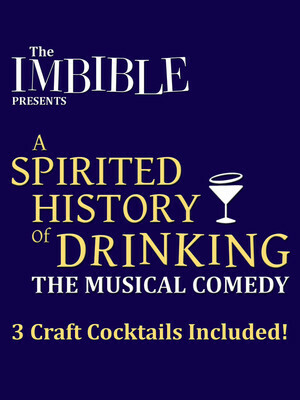 Combining Anthony's encyclopedic knowledge of beverage history and decades of bartending experience with his legendary skills as a storyteller and entertainer, The Imbible treats audiences to a completely original and thoroughly enjoyable evening of immersive theatre utterly unlike anything they've ever experienced! 21 and over only - cocktails will be served during the performance. Please note that casting is subject to change. A fantastic Off Broadway show! When we look back at the history of man there are many things to be ashamed of and a lot that leaves us perplexed and in wonderment; however one thing which has remained a constant is the enjoyment of indulging in a drink or two with fellowman to unwind. Sound good to you? Share this page on social media and let your friends know about The Imbible: A Spirited History of Drinking at The Green Room. Please note: The term The Green Room and/or The Imbible: A Spirited History of Drinking as well as all associated graphics, logos, and/or other trademarks, tradenames or copyrights are the property of the The Green Room and/or The Imbible: A Spirited History of Drinking and are used herein for factual descriptive purposes only. We are in no way associated with or authorized by the The Green Room and/or The Imbible: A Spirited History of Drinking and neither that entity nor any of its affiliates have licensed or endorsed us to sell tickets, goods and or services in conjunction with their events.